Last week's Software News topic was prompted by security breaches at major retailers such as Target and Neiman Marcus. We outlined some of the steps we take to ensure your information is safe through Wild Apricot. But recently, iATS Payments warned us about a credit card refund scam targeting non-profits. So we wanted to raise awareness about this potential threat for organizations that accept or process any credit card donations. What does this scam involve? A donation is made by credit card to a nonprofit organization using a stolen credit card, often for a large amount such as $3,300 or $2,500. The fraudster (posing as a donor) reaches out to the nonprofit by phone or email with an emotional story, requesting that all or part of the original donation be refunded to a different credit card. The nonprofit organization agrees to issue the refund, consenting to the fraudster's request for the refund to be allocated to a different credit card or issued by check. The nonprofit organization receives a chargeback for the original transaction because it was made using a stolen credit card. The fraudster succeeds in illegally acquiring funds from the nonprofit organization. Can this fraud be prevented? iATS suggests that one way to prevent scams such as this is to ensure that refunds are only made to the original method of payment and are never be processed to a different card than the original transaction. In addition, they recommend that refunds should never be paid by check for a credit card transaction. Make sure your staff are aware of this scam and proceed with caution when a suspicious refund request is made. 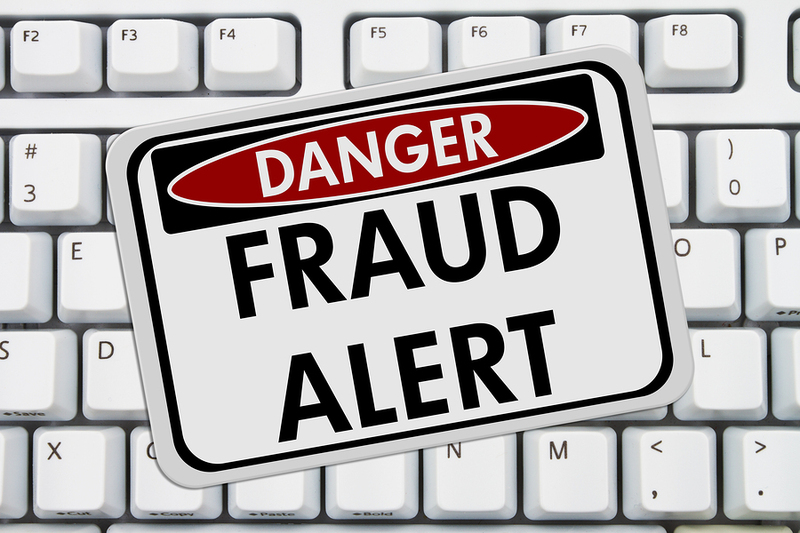 Has your non-profit had any issues with a similar fraudulent refund scams? Please share the details in the comments below.